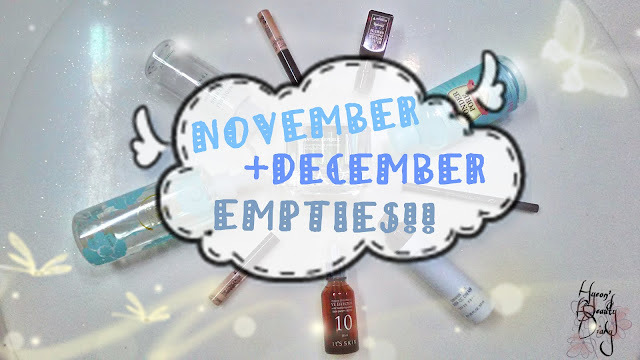 "Monthly Project" is a new segment whereby I will be writing about different topics related to skincare and/or makeup end of each month - to bring more content in a dynamic way, which hopefully could be more applicable and relate-able to you. Unlike "Weekly Product Review" which only features one product, "Monthly Project" will cover multiple products either by brands, categories, favourites and etc. Actually it is SUPER hard to finish a makeup product, for me. 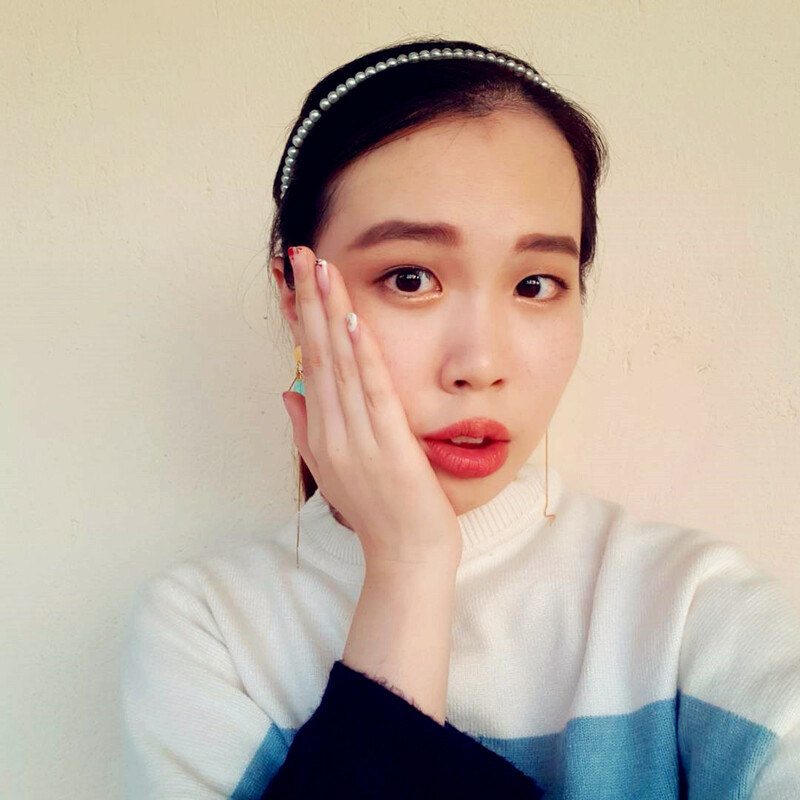 It usually takes me up to 9~12 months to finish liquid foundation (a little bit is more than enough for the whole face). It has been almost 2 years and I can't even hit the pan of a single eyeshadow color (>_<). Don't let the price tag fools you. Although this eyebrow pencil maybe the cheapest eyebrow product available in the market, it delivers what it is expected to. 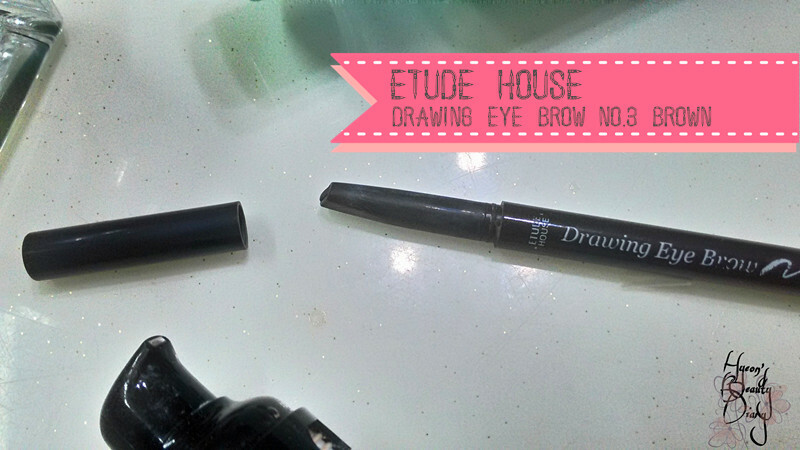 Its triangular-shaped pencil comes in handy to create clean and angular brows, which would be very user-friendly for beginners like me. Besides, the color spreads nicely and softly on the brows, very pigmented. The color I am using is No. 3 Brown, and this is already the second eyebrow pencil I have used so far, and I got my third one in the box. 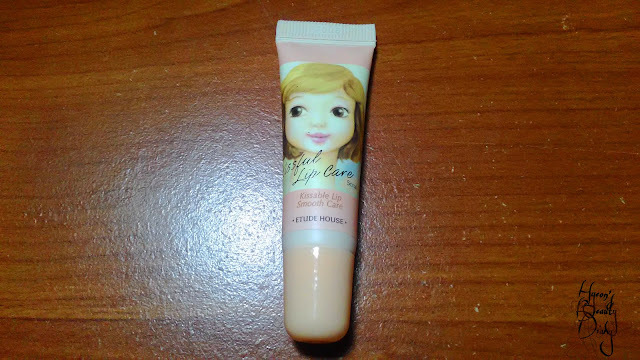 One of my favourites from Etude House. There are a total of 7 colors in this line. Do check out for your own color. 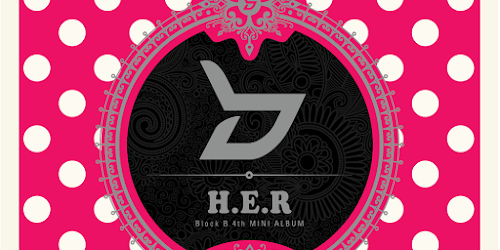 The price in South Korea is KRW2,800 (about RM11+). Meanwhile, this product is available on Althea for RM13 and Hermo for RM13.85. 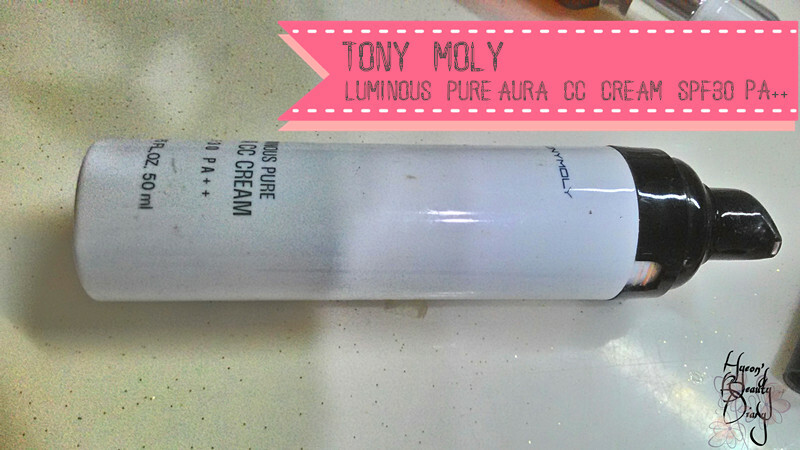 If you ask me for concealer recommendation, definitely this will be the one. This is a must-buy item from The Saem. Literally the second best seller after its pot concealer. 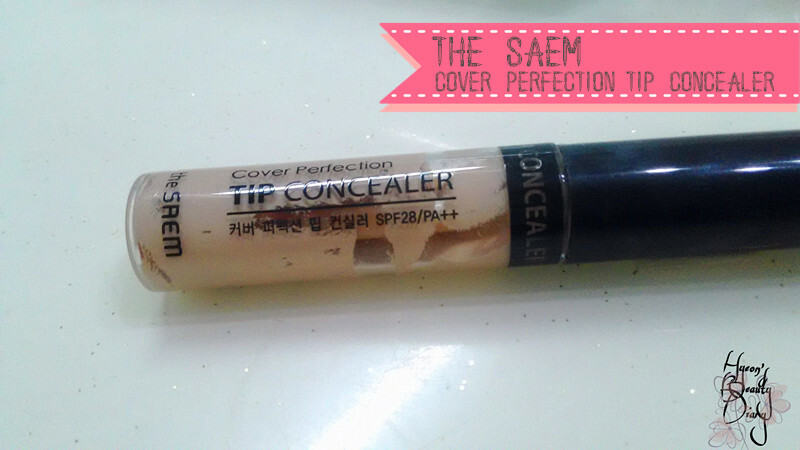 The Saem is well-known in the market, especially among the road shops, for its concealer products which have high spot concealing power. I fall for this liquid concealer right away on my first trial. 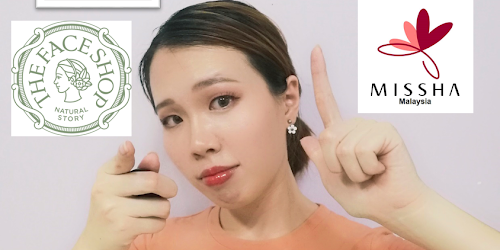 Even for my friend, who doesn't fancy makeup at all, also fall for this product for its amazing spot concealing power and yet looking natural. 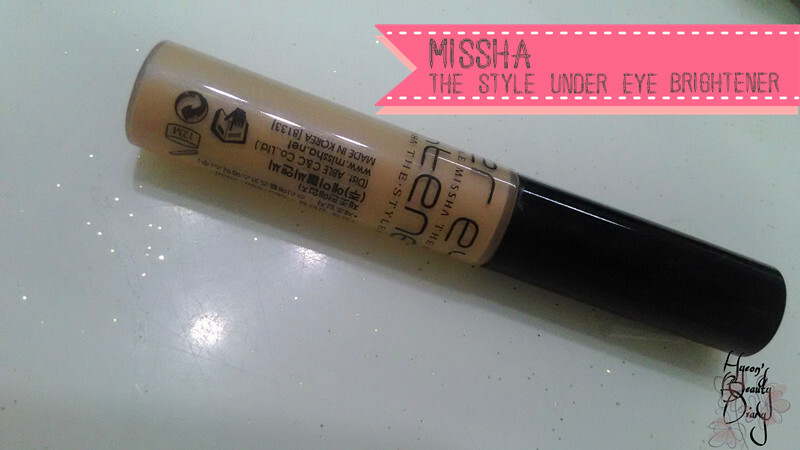 Although I am switching concealer products randomly, still often enough I will reach for this one. It is something I would stock-up during sales or promotion. And yes, I currently have an extra in my "stock". 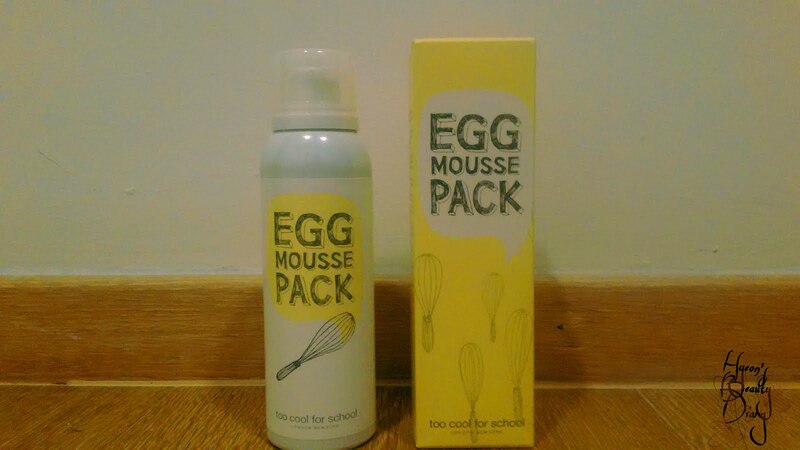 This product is available on Althea for RM22 and Hermo for RM25.90. Another concealer product. In comparison, I wasn't quite impressed by this product as the color is too yellowish. Instead I would rather prefer peach or pink base, which sadly is not offered by Missha at the moment. The concealing power is moderate. Meanwhile, do check out my earlier review on this product if you're interested (link here). One thing for sure, it is one of the cheapest concealer products available in the market. This product is available on Althea for RM15. For a try, it is really affordable. Okay, I bought this product quite long ago, and I think they don't produce it anymore now (T_T). We used to have a Korean-Chinese mixed housemate, Lyn, who helped us to purchase this product at South Korea. That was the time when CC Cream getting popularized. It was like 2 or maybe 3 years ago (?) Imagine then I had completely no idea what is makeup whatsoever (@.@). One of the reasons I bought was then JYJ were the brand ambassador (heh). 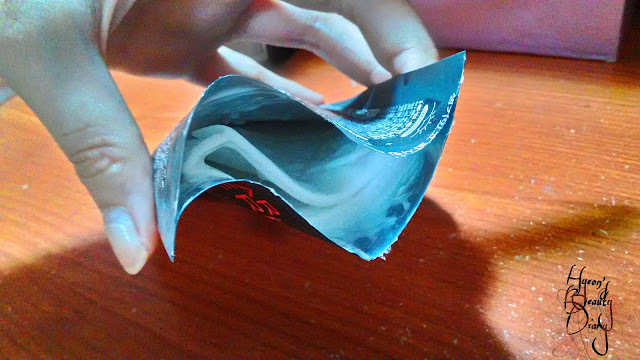 Yeap, you can see chic Jaejoong paper stand over there (see below). Thank you for reading until the end (o^∀^o). Please do look forward for my next Monthly Project on "Introduction to Sunscreen + 5 Sunscreen Products". Just in case you missed Part 1, the link is here. 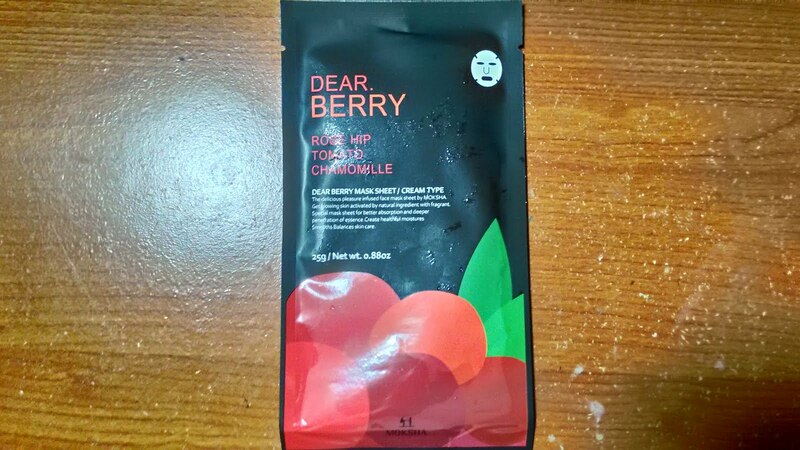 Moksha's Dear Berry Mask Sheet / Cream Type (Rose Hip, Tomato, Chamomille) | 25g / 0.88 oz. It is also the first time I heard of cream type mask sheet. Most of the times they are essence or ampoule-type. 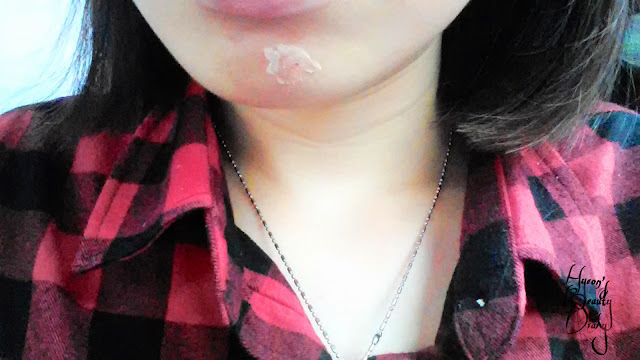 At first, I thought the cream might be too heavy for the skin to absorb the essence, but surprisingly it fits very well. 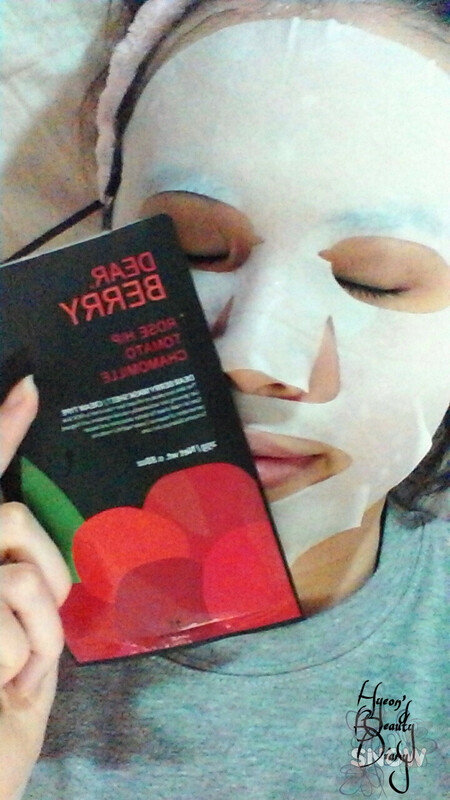 Particularly, Dear Berry is for glowing skin, deep moisturizing, smooth and balancing skin. Besides, with the strawberry and blueberry extract (ingredient), I can feel the skin got softer and moisturized instantly. On top of that, the sweet mix berries scent is so soothing which sort of "brighten" up my mood. Like a cherry on the top. 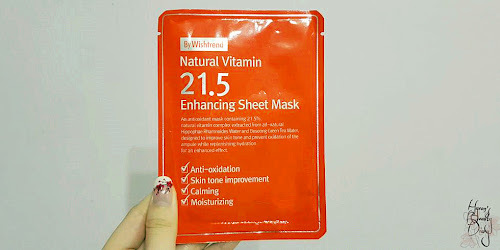 The mask sheet itself is thick whereby cream essence are able to hold onto it. 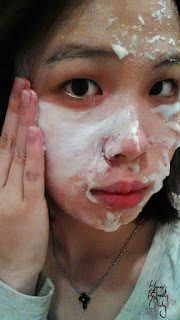 Similarly, put the mask sheet on for about 15~20 minutes. 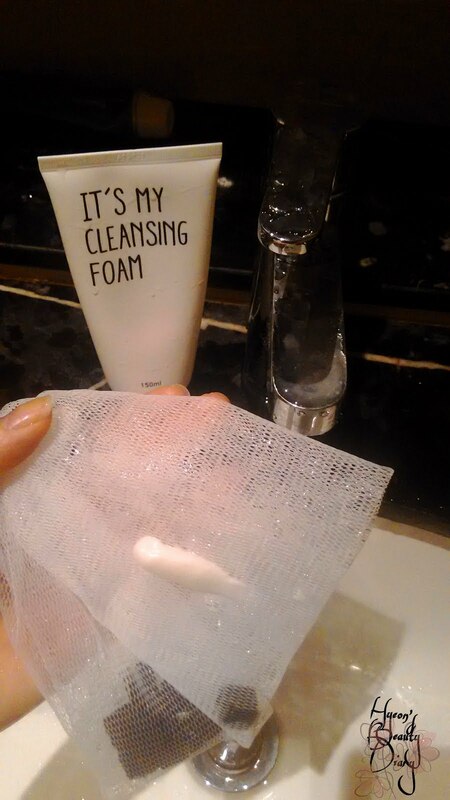 Remove the mask sheet and lightly pat on the skin in order for the essence to soak in. I really love this berry mask sheet, and I am thinking of repurchasing it after seeing the immediate effect. This product is available on Althea for RM4 per piece. Very very very affordable. So don't worry to give it a try! Do lemme know your thoughts about this product review or share yours experience with me in the comment box below. I stumbled a second before I was going to write about this product. I wonder, "where should I categorize it?" It is not a skincare product, but definitely not a makeup product. Dear readers, please kindly read until the end and share your insight on this in the comment box below (if any). 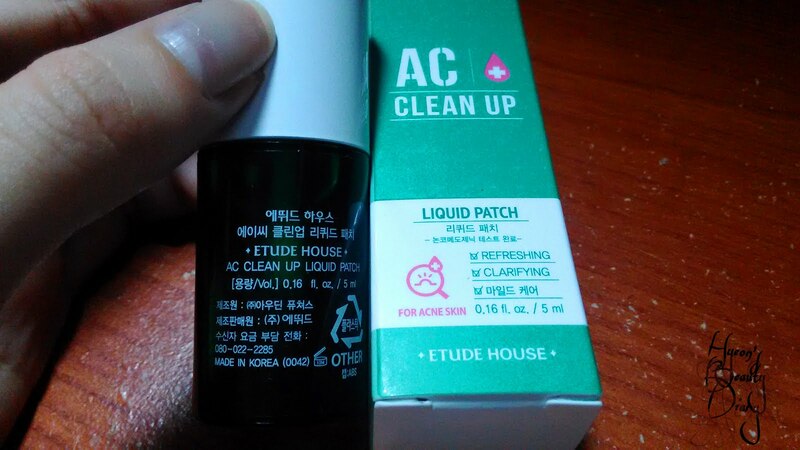 Etude House's AC Clean Up Liquid Patch | 에뛰드 하우스 에이씨 클린업 리퀴드 패치 | 5ml / 0.16 fl. oz. Honestly, I was really amazed once I knew about this product. It is similar to acne patch/sticker, but in liquid form, and soon the liquid will dried off and formed a transparent film layer to protect skin with problems or injuries (i.e. acne spots) from exposing to external irritation (i.e. dirt or makeup). Then I was thinking, "wow! I want to give it a try." The packaging is rather small and cute, after all it's just 5ml, but that's more than enough for the meantime. 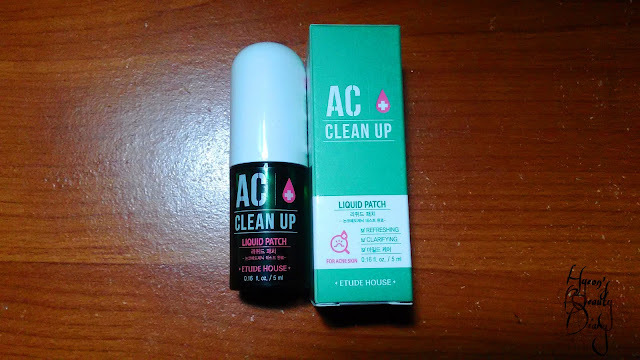 Fyi all Etude House's AC Clean Up line products are targeting for users whom have acne problems. When you opened up the bottle, you will find a flat-headed applicator attached to the cap (as below). 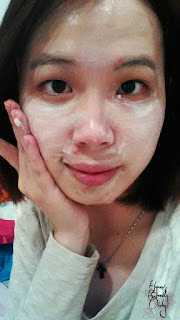 What you gonna do is, clean up the skin areas with problems and apply thinly with the flat-headed applicator (as below). Since it is liquid-type, you can draw whatever shape or size you prefer. No restriction. When the protective film is completely dry, apply foundation or concealer (matches your skin tone) over it. Suggestively this will make your face look flawless. ...But it wasn't the case. Well, at least I felt great for the first 5 minutes after the application. There is a huge flaw with this product that caused a big disappointment. 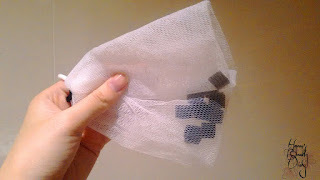 Not only the protective film doesn't attach tightly to the skin, but it also continues to dry off until it looks like a piece of dead skin whereby you can just peal it off easily. (omgeeee whutttt) It is especially frail around the area which have active muscle activities (see below). 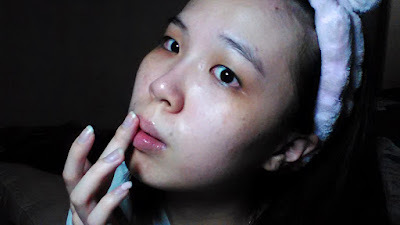 Skin areas with less muscle activities like forehead or cheeks would have better results, but the patch usually doesn't last for long, which is such a shame. I really like the idea thou. If you must, try to draw small patches instead; it lasts longer and less detectable than large patch. Just in case you are interested to know, I bought it for RM40.20 with the help of a friend in South Korea. Also, you can find this product on Hermo for RM47.70. But that's a problem when you wear those matte lip products. 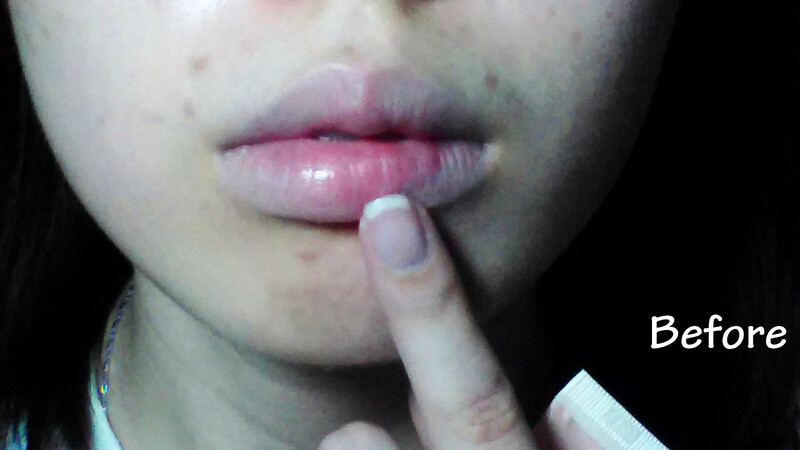 It emphasizes the lip lines. It looks wonderful when you're looking for a distance, but in a closer look, the lip lines, urgh, it's just horrify. Etude House's Kissful Lip Smooth Care (Scrub) | 에뛰드 하우스 키스풀 립 케어 립 스크럽 | 10g / 0.35 oz. 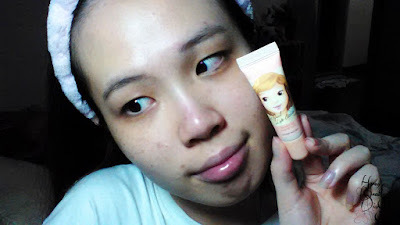 I bought this product from Etude House when I last visited South Korea. It was sold for KRW2,800 each (current price may varies by now), about RM11 each. Once opened up the lid, a strong sweet peachy flavor is noticeable right away. Not sure about you, I really love peach scent. I fall for this product right away in snap. The product is transparent and it has tiny sugar-particles in it (as below). Sugar-scrub, now I get it. The liquid is quite thick, which reminds me of sugar syrup, but only it's in peach flavor. The result is observed instantly. It definitely helps in smoothing out some of the lip lines and removing dead skins. You have to try it to feel the goodness. I'm kind of lazy person, so I only do the lip scrub whenever I feel I need one. 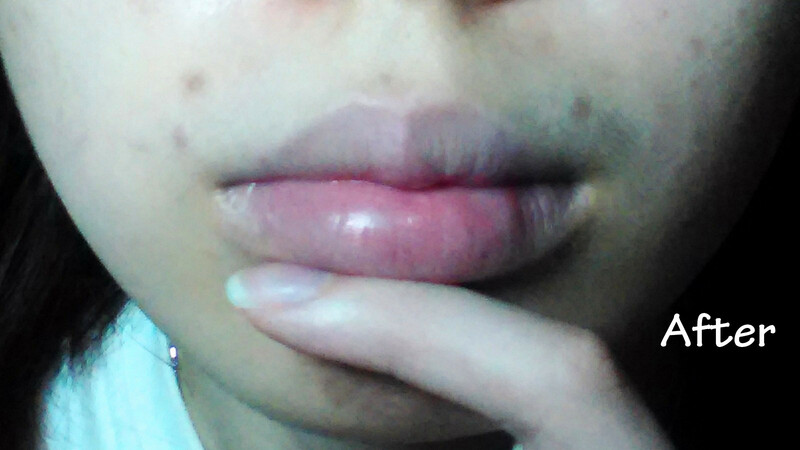 You can use it on a weekly basis, and follow-up by applying a good lip balm to give extra care onto it. I absolutely love this product. It is gentle on the lips, noticeable instant result, affordable price and sweetful-pleasant scent. p/s: Second thought, I think this lip scrub is rather moderate as I don't often use this product when it comes to lip exfoliation. I ran into conclusion too fast @. @ Revised rating 3/5. Good to try out, but not highly recommended for daily usage/exfoliation. Today I'm going to talk about a brand which we never discussed it here before. For the cool kids on the block who sought for uniqueness and quality, you won't be disappointed. Right from the start, the brand name kicks it away! Allow me to bring to you, "TOO COOL FOR SCHOOL", literally; TCFS in short. Trust me, we don't mean it in a harsh and sarcastic way. 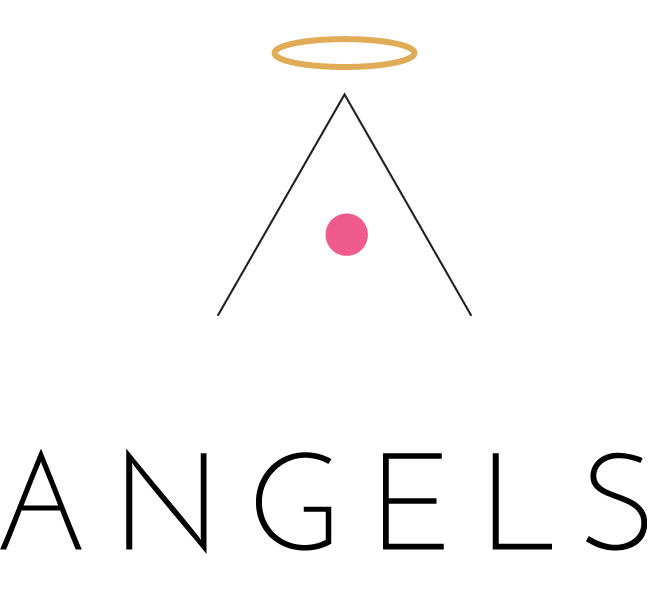 Sincerely, it is the way they wanted to present themselves to the public - an artistic cosmetic brand which focuses and encourages creative experimentation and contemporary culture. 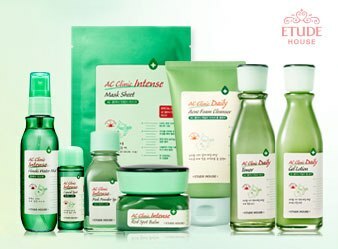 TCFS is originally founded in New York City, and today, it is one of the most sought-after cosmetic beauty brands in South Korea, setting new standards and advocating artistic expression in the modern beauty culture. As of now, they have 13 different product lines available in their website. Two of the most popular product lines are Egg and Dinoplatz products, which is available on Hermo online shopping website. No doubt, they really know how to catch people's eyes with their stylish and creative packaging. I must say, I really like the colour, custard warm yellow. Cute in a way yet doesn't lose it's stylishness. Just let your imagination goes wild for a bit. Let's say if you misplaced it inside the kitchen, I guarantee your mom might not even tell the difference from the actual whipping cream! Aha! 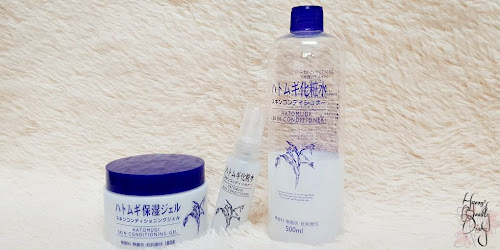 Although the cosmetic brand was founded in New York City, and as said earlier, due to huge wave and demand from South Korea, they also do have their products made in South Korea. So don't be surprised to find Korean characters printed on the products. It's not a scam. I bought it from Hermo online shopping website for RM35. 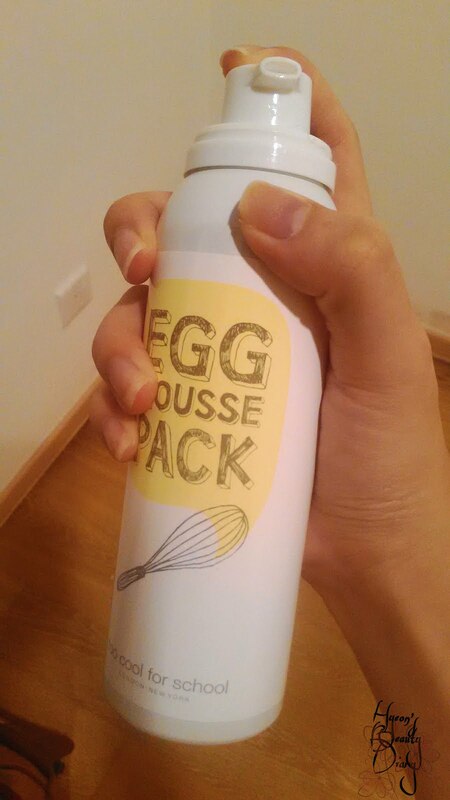 As you can see (below), the bottle is very similar to the actually whipping cream cans you find in grocery stores. It is very light, only 100ml, easy to grip and handle. How to use it? It's easy as breaking an egg! 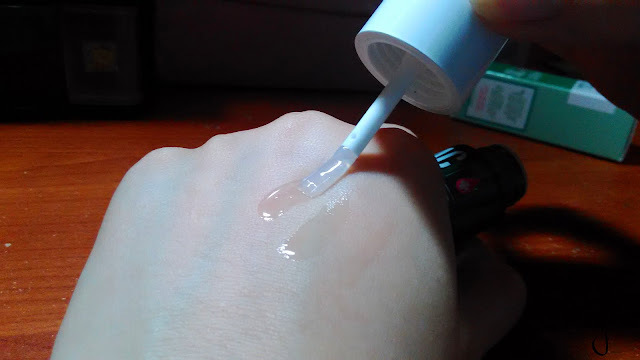 Shake the bottle well before use and pump an appropriate amount on your dry hand and apply it to the dry face (see below). 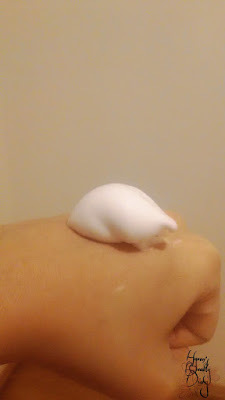 Then gently massage it on your face, and the bubble/foam will fade, and I would leave it for about 15~20 minutes before rinsing it off with water. 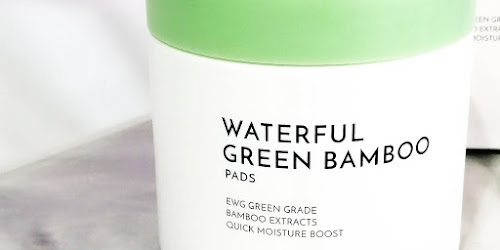 You can replace your sheet mask routine with this wash-off pack and suggestively use it for 2~ 3 times a week. I have been using it for several months now, on and off. The mousse foam is so thick and rich in texture, and yet soft on the face. Almost feel like shaving foam. 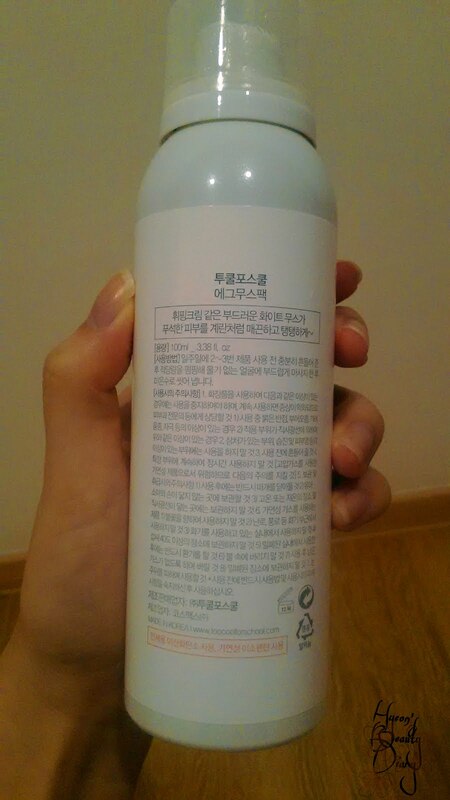 Only it has the faint perfume-like fragrance which is written on the ingredient list. Most of the times, I use this product whenever I feel the need to tighten the pores (thou it is not written on the description). Since I didn't use it persistently, for like a month, so I didn't get to notice much difference before and after. I don't really feel any instant moisturizing or whitening effect right after using the product. 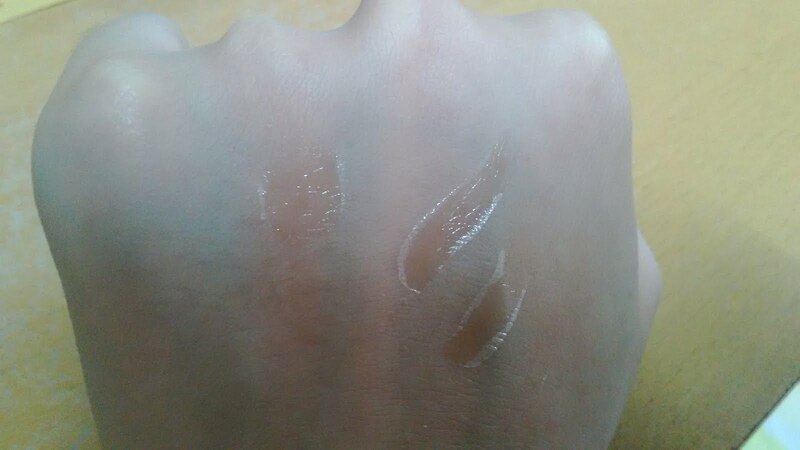 However, I do feel my skin slightly softer after using it. The truth is, the soft skin effect doesn't last long, unless I suppose you have to use the product consistently as prescribed. For those who have sensitive skin, please take note. You might have tingling sensation while leaving the mousse foam on your face. It happened to my dad and sister. They told me their skin hurts in about 1 minute after application. Less worried, the tingling effect will slowly fade away as the skin slowly accept the foreign ingredient. However, if the tingling is getting stronger as if your skin gets burnt, rinse it off right away! Overall, I do enjoy using this wash-off mousse pack, especially in the lazy days. All you need is to squeeze some, pop it onto your face, massage and leave it. Done. Personally, I would recommend this product to those who is eager for something new. 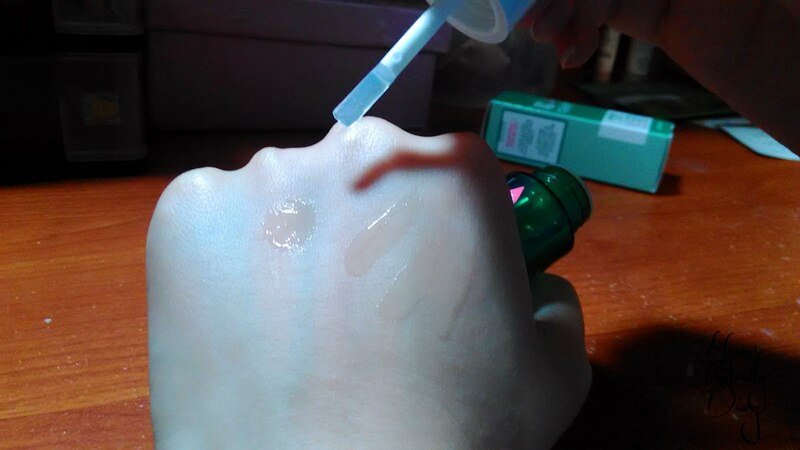 It is rather a mild product, neither oily nor dry, so I suppose it is okay to use for all skin types. Wish to eat like a local while travelling? 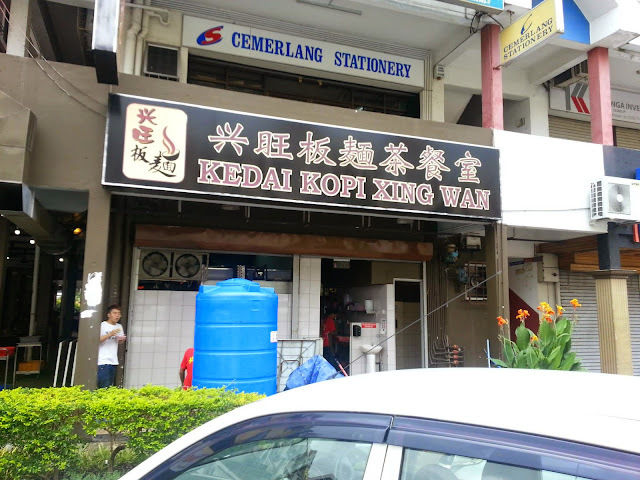 Here's one of my favourite breakfast to-go place in Kota Kinabalu - Kedai Kopi Xing Wan. - Address : Lorong Ruang Pokok Kayu Manis 1, Damai Plaza, 88300, Kota Kinabalu, Sabah. They are famous for their homemade "pan mee". Not to forget to mention my youngest sister is a big fan of "pan mee" which eventually led us to know of this restaurant. Plus, it is located very near to where I live now, so it become our favourite go-to place on Saturdays. Personally, my favourite is the dry "pan mee". 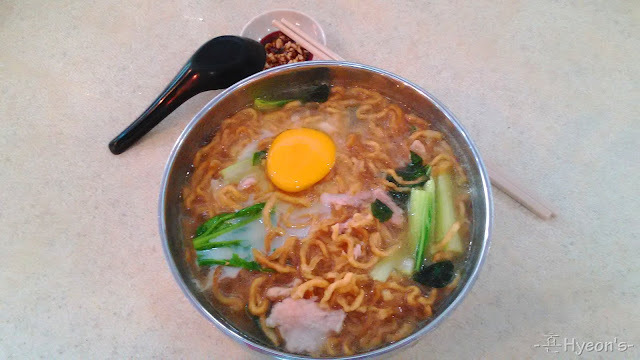 But their claypot noodle "yee mian" is exceptional as well, which I just had it today and I'm gonna share with you now. 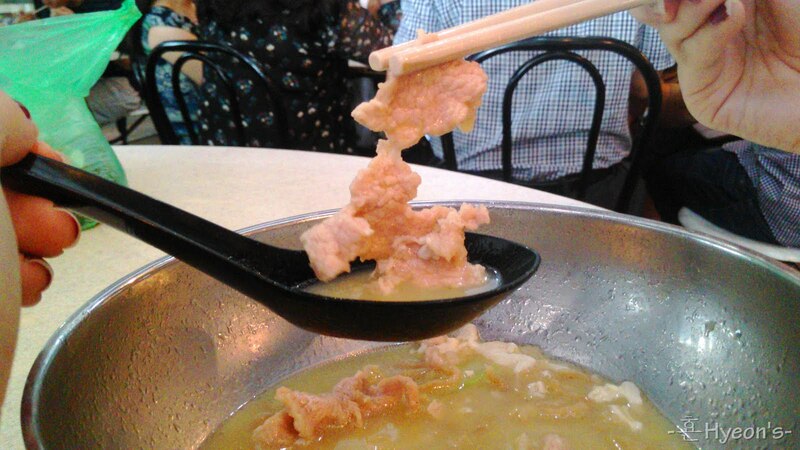 Their soup base for "yee mian" is very savoury, and probably the yummiest in town! You can either order with minced meat or sliced meat. Bear in mind, if you didn't mention when putting your order, the former one will be given in default. And, there are other choices as well, such as pork meatballs, mixed seafood and etc., which the price will varies according to your choice. The normal price for claypot noodle "yee mian" is RM6.50 now. It will add another RM0.80 for an egg. 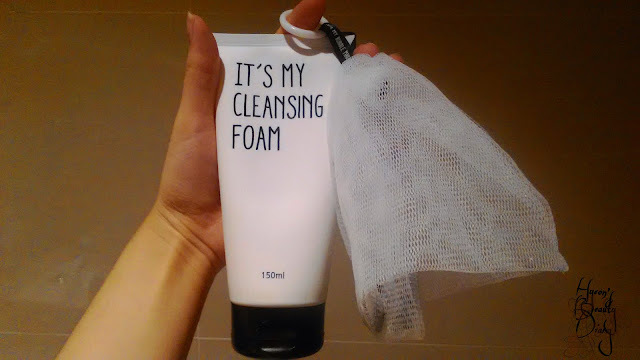 We are here in another skincare episode, where we have NOT one, but TWO cleansing products to share with you today. First, I must say, they are available in a very affordable price. Much lower than you could find in the market. I bought the cleansing foam for RM10 and the bubble maker for RM3 on Althea. Now you should be thinking "does it actually works"? "Will it hurts my skin?" Well, I hope this product review will clear the doubts for you. So my philosophy on cleansing foam is simple and straight-forward. All I need is a cleansing foam which does the work - cleanse the oil and dirt. Nothing fancy. As long as it doesn't cause any irritation or cause any sensitive activity on my skin. Unless you prefer a deep cleansing, probably you shouldn't after cleansing foam at all. 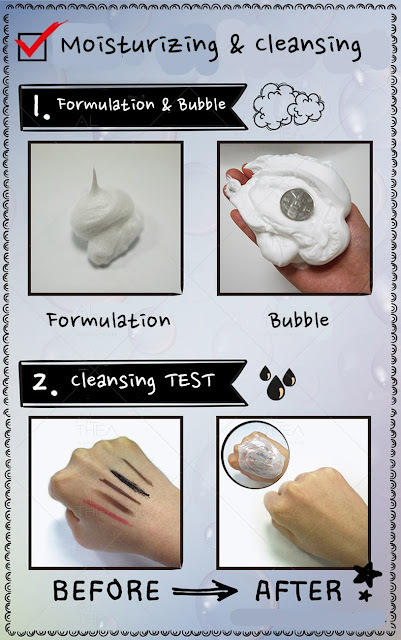 Try out other products, for example Snow Fairy's Black Pearl Cleanser Mask. Wonder if you heard of effective bubble cleansing? The idea is to make as much bubbles as you can from your cleanser, then rub/massage on your skin in order for the small bubble particles to cleanse your pores effectively. But how can you get such an amount of bubble that covers your face? Does it means to put more product? NO, all you need is a bubble maker! Rinse the bubble maker under running water for a few seconds, make sure it is wet. 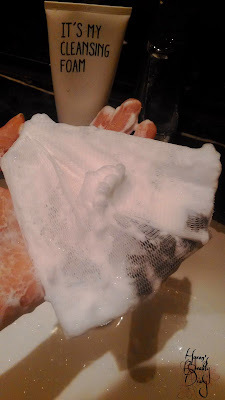 Squeeze the same amount of cleansing foam you use (usually) on the bubble maker. Rub the bubble maker until you think you get the enough amount of bubbles (as below). Depends on your mood and time. If possible, make it at least 1 minute. Then rinse with water. Bear in mind, cleansing foam might cause dryness to your skin after face wash. It might be irritating for dry skins, so I'm not recommending this if you have dry skin. 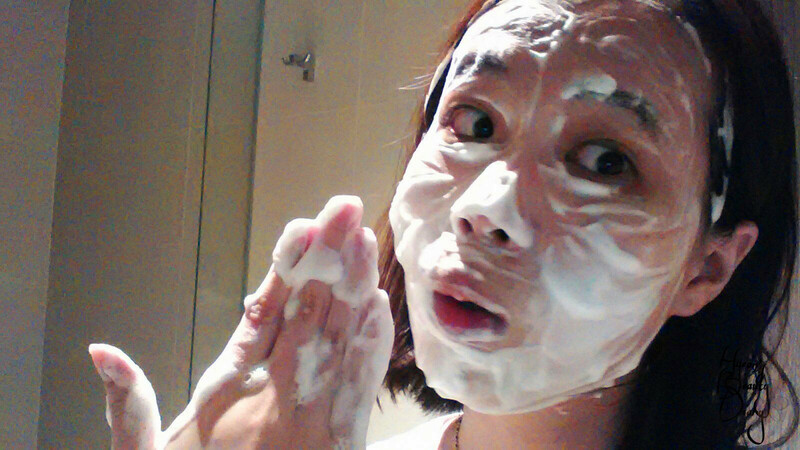 I myself have normal to oily skin. Neither do oily skin should take it for granted, alright? 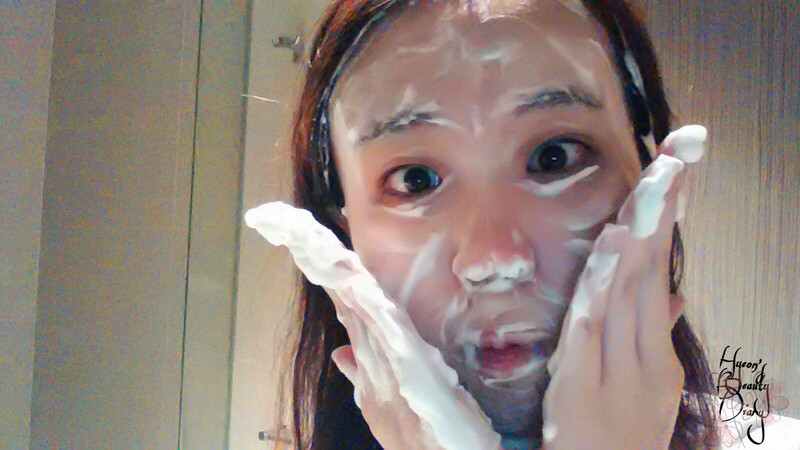 For the cleansing foam, I would think it is a so-so product. Nothing much to say about it. It doesn't have any scent and I didn't encounter any irritation after using it. I would say, it is an easily replaceable product. Not highly recommended. But feel free to purchase it. As for the bubble maker, I think it is the highlight of the day. It is so handy and practical. Not to mention it is absolutely affordable. I just thought maybe everyone should have one at home? Hehe, really just my personal thought. Rating: Cleansing foam, 2.5/5; Bubble maker, 5/5. 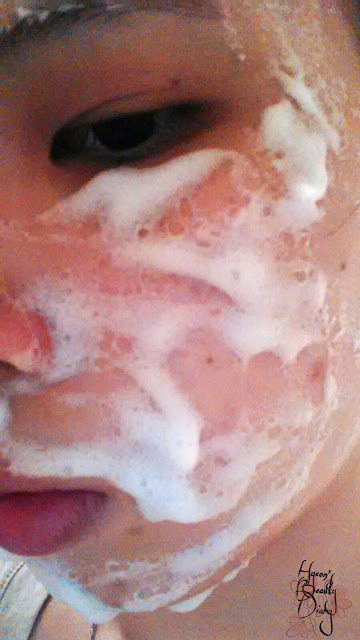 Recommend: Cleansing foam, no; Bubble maker, yes. Repurchase: Cleansing foam, no; Bubble maker, yes.